To keep up with competition, car manufacturers have to launch many variations of their best selling models. This is very important among fans of modified and performance tuned vehicles. One of these is Nissan Sentra. 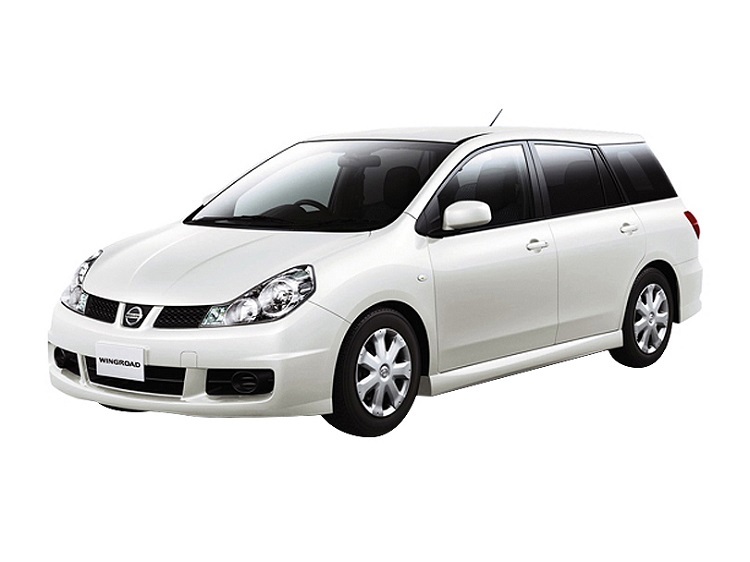 There are many cars with their upgraded models, with engine that produce more power, aggressive design, and revisited interior for better comfort and impression. 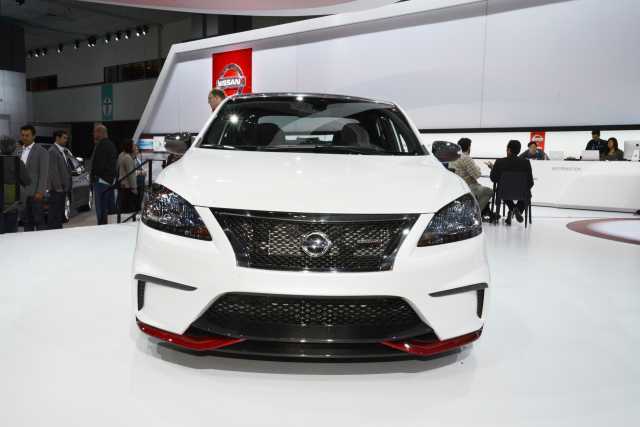 Nevertheless, Japanese company won’t be late, since 2017 Nissan Sentra Nismo is on the way to make some changes in the class. Predecessor of this vehicle is SE-R model, but it was removed in 2012. Under the hood of the 2017 Nissan Sentra Nismo is a 1.8-literinline four-cylinder unit. This DOHC engine is naturally aspirated and it is ready to deliver 130 hp and 128 lb-ft of torque. This output is distributed through CVT transmission to front wheels, which can make new Sentra Nismo sprint to 60 mph in 9 seconds. 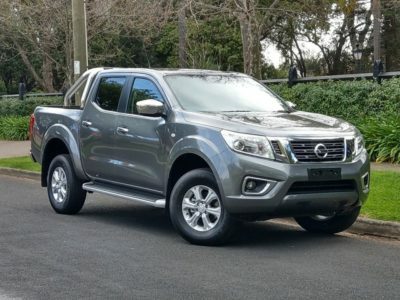 Manual gearbox is not an option on Nismo vehicles. But, on the other hand, this kind of car can get turbocharger, which can launch specifications into orbit. For example, sprint would be around 6 seconds and output doubled, to 265 horses. These are great numbers for decent fuel economy of around 30 mpg on the highway. New 2016 year model of Sentra is redesigned. It won’t take too long for Nismo model to be presented with further modifications. 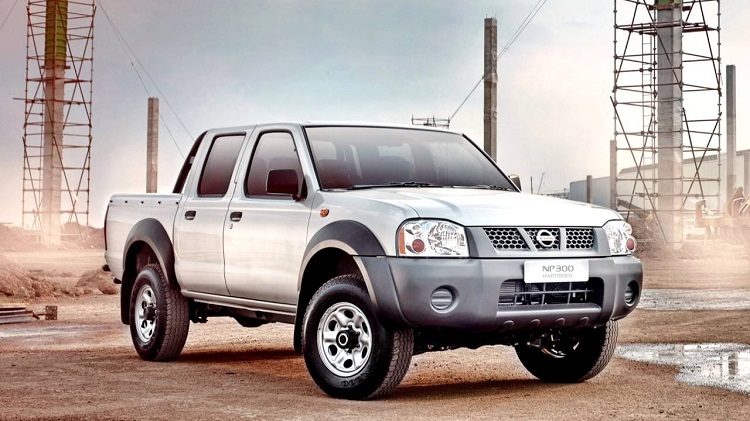 All fans could be excited with upgrades which are borrowed from some other vehicles from same company. 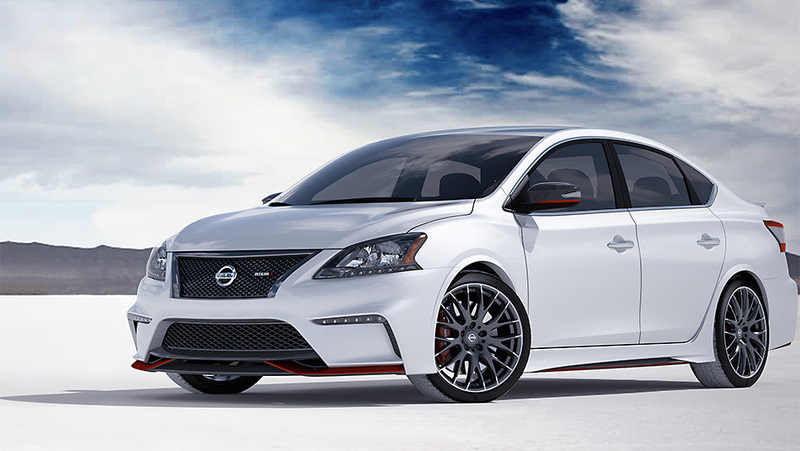 Body language of the 2017 Nissan Sentra Nismo is called “Energetic Flow”, and it is highlighted with V-motion grille, headlights and taillights in boomerang shape, shiny metal parts on the body and 17-inch wheels. 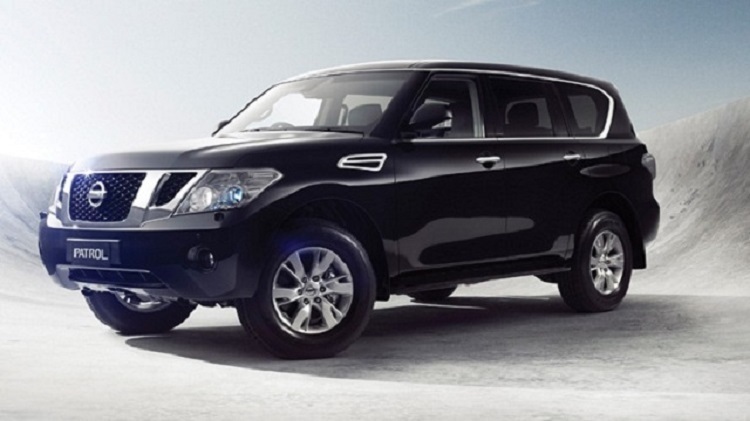 Nismo model is getting specially designed wheels, and also color schemes and spoiler. Some parts are not confirmed yet, but we expect 2017 Nissan Sentra Nismo to be valued around $30,000, and probably less. It is still significantly higher from its main competitor, Ford Focus ST, which is around $25,000. Also, there is another Japanese carmaker, Honda, with its performance-tuned Civic Si. 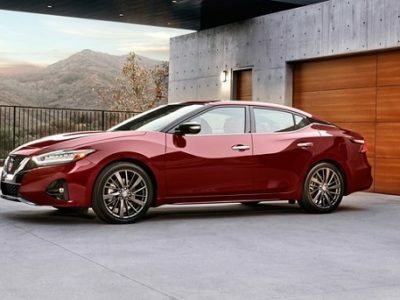 I am excited for this Nissan Sentra Nismo Turbo charged 1.8T or 2.0T, and I hope it is CVT w/ paddle shifter so that still good in gas & my wife can still drive it because most ladies doesn’t know how to driver manual transmission!! I will trade it right away my Nissan Sentra SR. Thanks Nissan Group!! 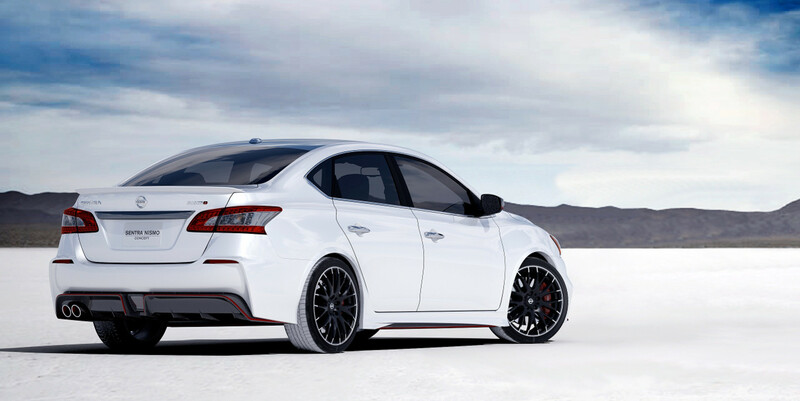 I’m also excited for the Maxima Nismo!! 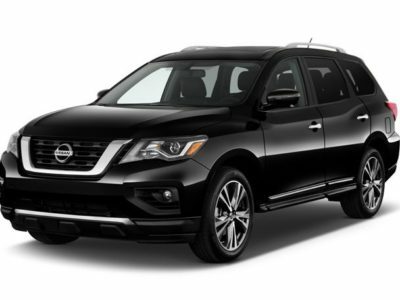 Thanks for your effort Nissan Team!! !